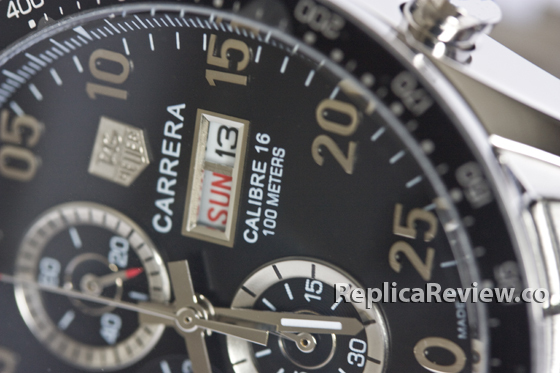 The beautiful TAG Heuer Calibre 16 is one of those watches that rarely need a presentation. 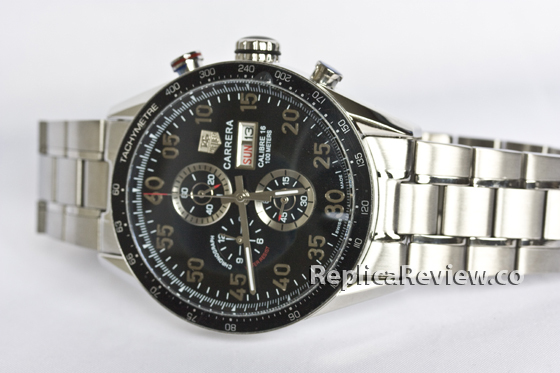 It has been on the market for a few years now and has been incredibly popular among those who love quality watches. 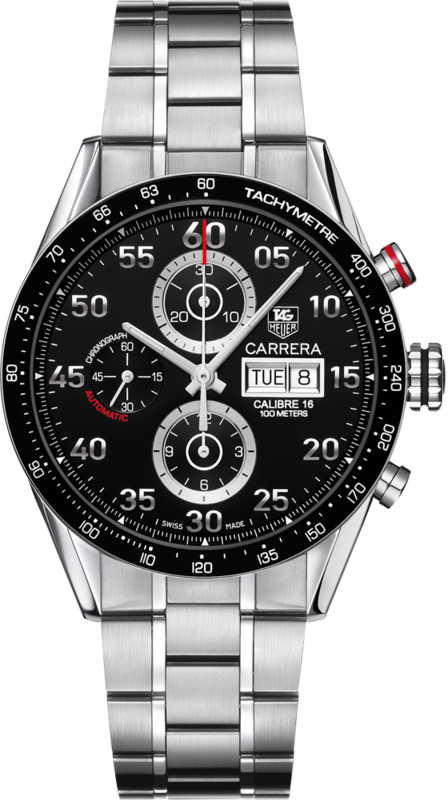 This is a true example that TAG Heuer only goes forward when designing a new watch and this beautiful collection of stainless steel and ceramic models is an incredible pick for anyone who can afford it. 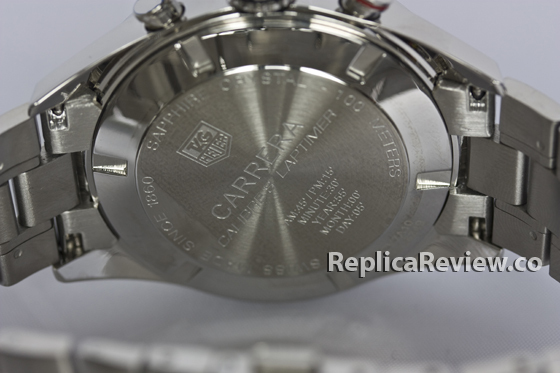 One of the main differences when it comes to replica watches is the numbering on the sub-dials. Here we can easily see that the manufacturers messed them up. On the original watch the sub-dial on the left has numbers 15, 30, 45, and 60 but on the replica watch we can see numbers 3, 6, 9 and 12. 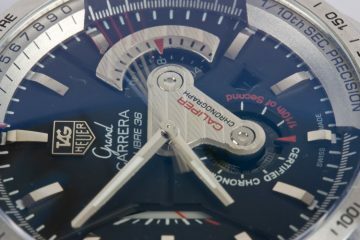 The lower dial comes with numbers 3, 6, 9 and 12 on the original watch and numbers 15, 30, 45, and 60 on the replica. 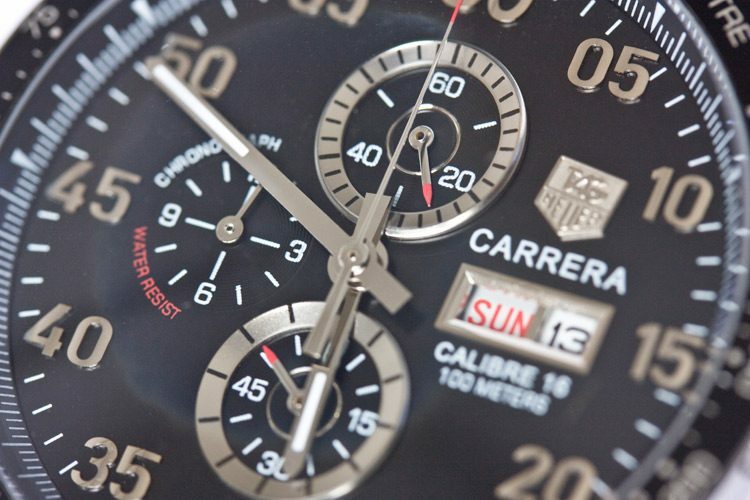 The same thing happens with the dial on the top of the watch that has numbers 10, 20 and 30 on the original and numbers 20, 40 and 60 on the replica watch. How do I buy this hour? How can I buy it ? In how long time will I get it in my hands after bought ? I mean, the shipping how long time it takes ? Most of the sites say it takes 7 days for delivery. When it’s holiday season it might take longer. Does it come with box, manual, and bag? 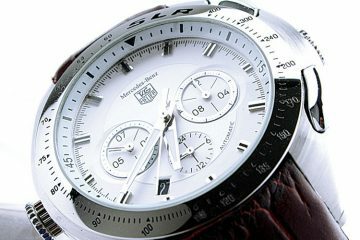 A great looking big watch. Fits wrist just perfectly. 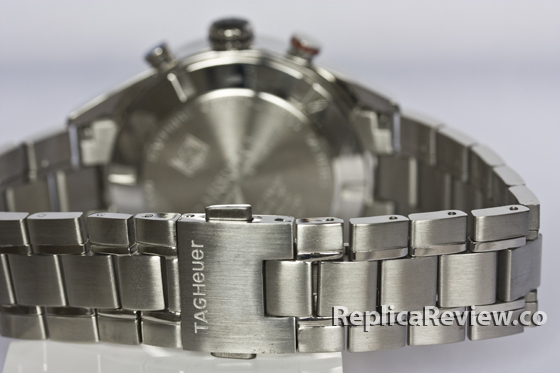 Stainless steel strap is extremely comfortable. 2. Subdials on replica watch are further from center than in site picture.